Uninterruptable power supply systems supplies EDP-systems, cash points and plenty of measuring and control system over a randon duration time securely and without interruptions. 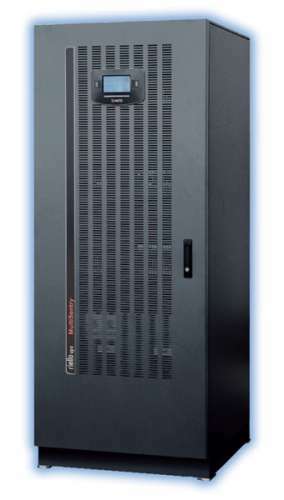 We carry high quality UPS-system from leading manufacturers in power ranges from 125VA up to 500kVA. If needed, please send us your specification to submit a quotation. Silent operation,maintenance-free, compact - and attractive designs.